It's not as bright as I thought it would be, considering it's LED, but since the landlord won't fix the light in my kitchen, this is better than walking and working in semi-darkness. Use it in my chicken house. I was able to hang these right where I needed light; however, they hardly give off any light at all. Not enough to make it worth buying. Wouldn't recommend them. No light in the linen closet and the coat closet. Hope these work as well as the reviewers state. 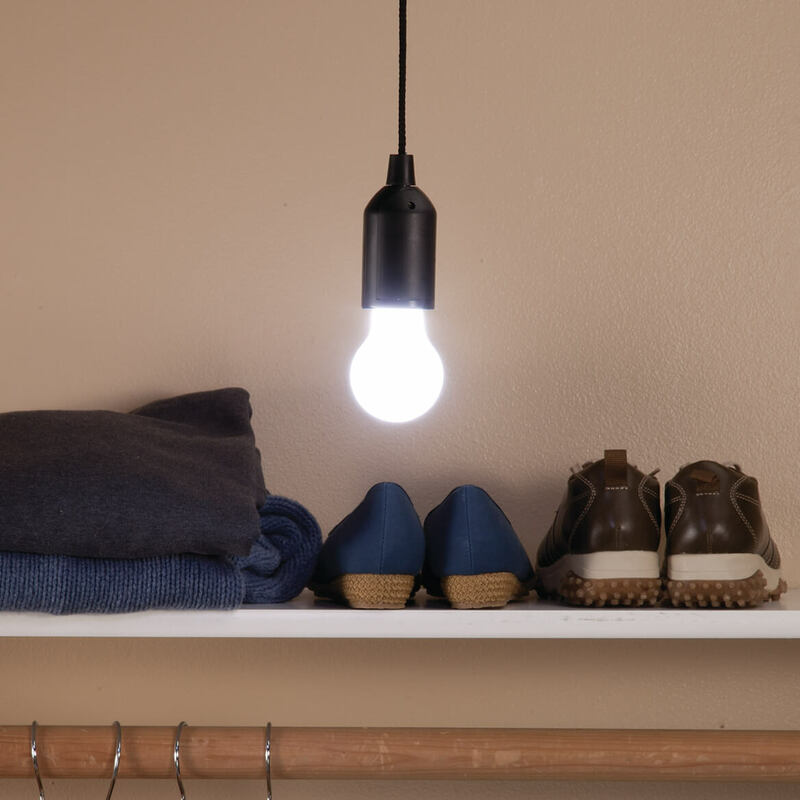 great way to light closets and pantry's! Need light in my closet. Appears to be a great item. Need light in a storage closet and this looks like a good option. how bright is the bulb? how do you hang up these lights? with a hook in the ceiling? BEST ANSWER: I do have one hung from the ceiling. The other one I keep for electric outages. I can just drape it around my neck and go from place to place and have my hands free to use. 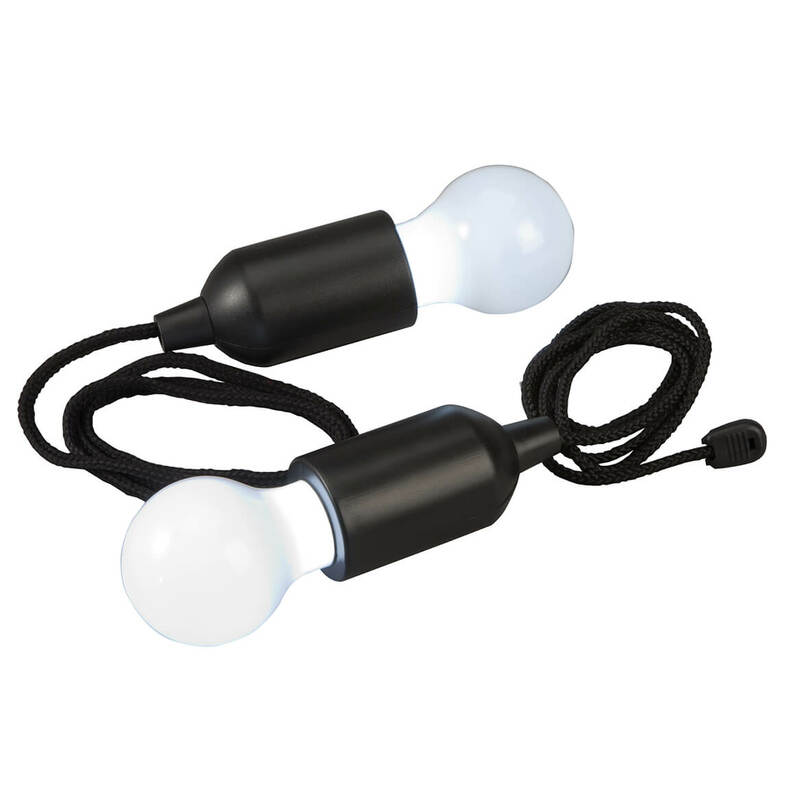 You can also wrap it around rod in your closet to have a light it there. Uses are endless. I made a slip knot and hung them up on a nail.